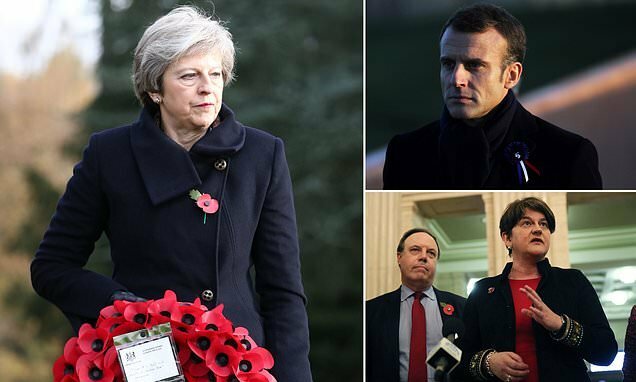 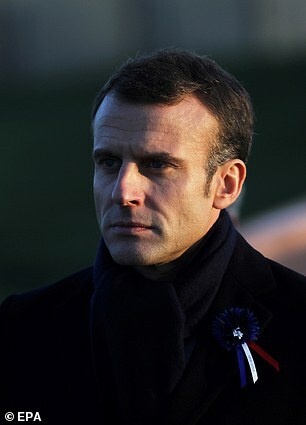 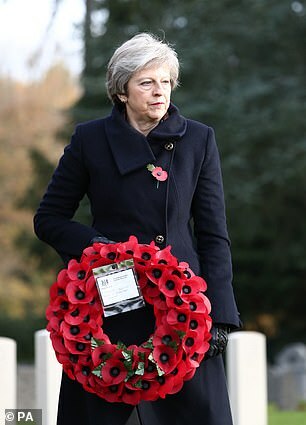 Theresa May will hold crunch talks with Emmanuel Macron today as the Brexit deal hangs in the balance amid DUP fury at her ‘betrayal’. 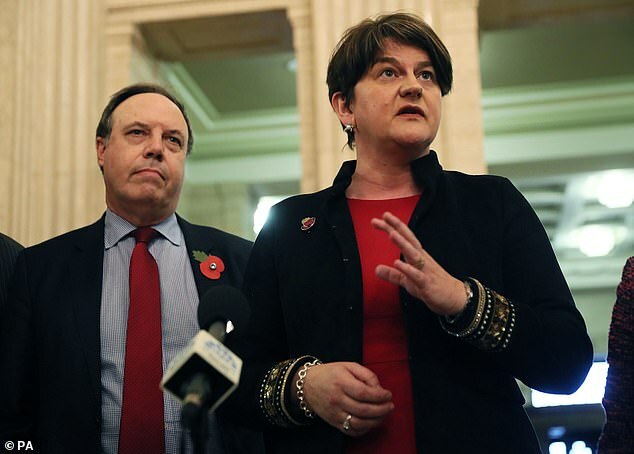 The row erupted after a leaked letter from the premier to the party’s leader Arlene Foster suggested she is ready to make concessions on EU demands over the Irish border ‘backstop’. 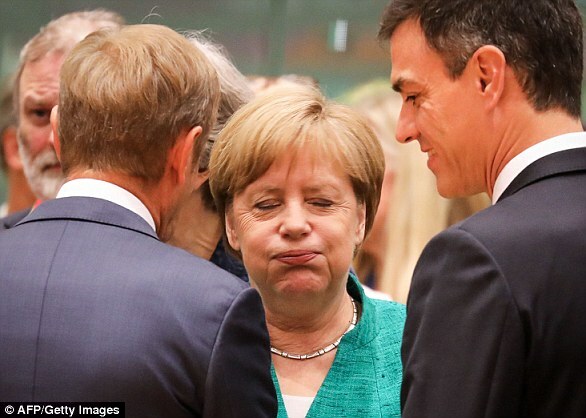 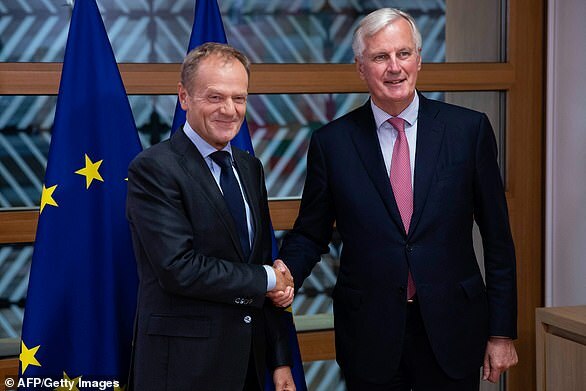 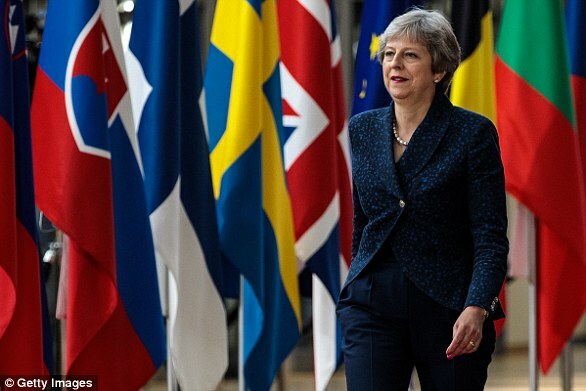 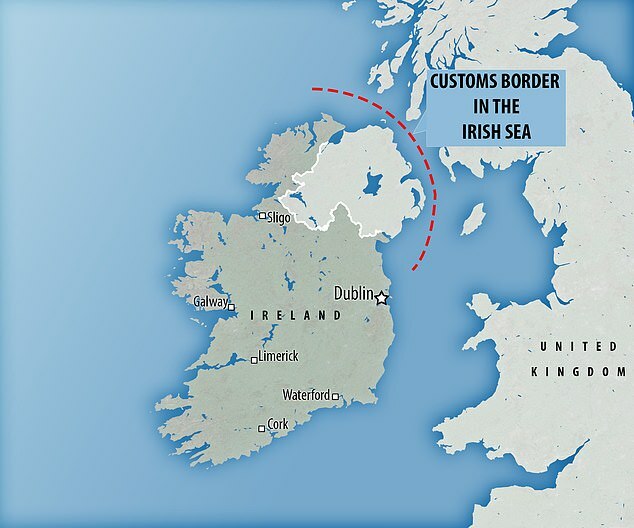 The letter said Brussels is still pushing for its backstop – which would see Northern Ireland stay effectively within the bloc’s customs and regulatory jurisdiction – to be included in the Withdrawal Agreement as an insurance policy in case the UK’s all-UK backstop does not work.